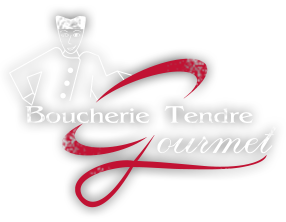 La Boucherie Tendre Gourmet offers every day a range of meat and poultry in the highest quality. Our meats are marinated or not.Our breeding and quality certification and the most natural. Our mission inspire you to eat quality to impress your guests.